It depends on how long the bait was under water. If it only got wet, and then dried relatively fast such as in a rain, etc, then the bait should be ok, although not as good as new. 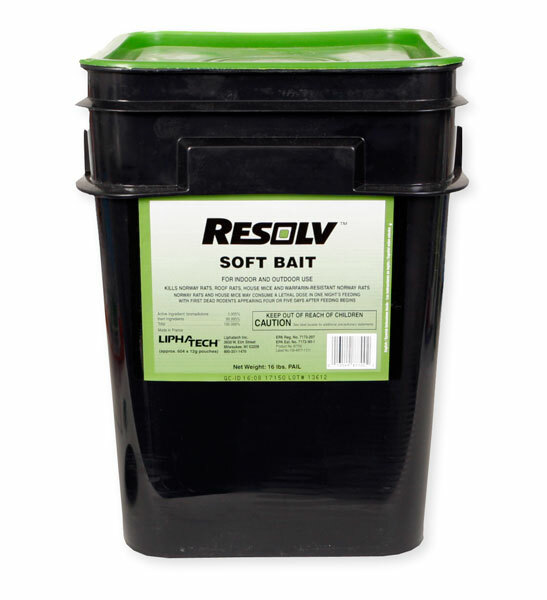 If the bait was under water for a long period of time, then it probably needs to be replaced, as it will mold and go rancid, not to mention effect the toxicity of the bait.